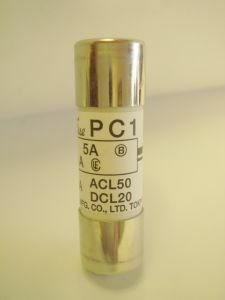 The Daito P413L is part of the P4L-PL4L series of alarm fuses from Daito and are commonly used in NC machine tools, power supplies, instrumentation and control systems, medical and communications equipment. 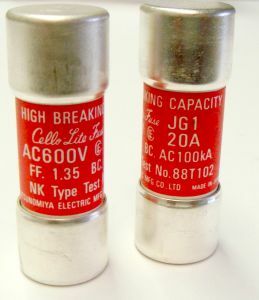 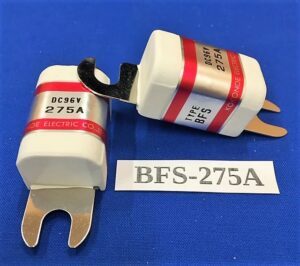 The alarm circuit is built into the fuse itself. 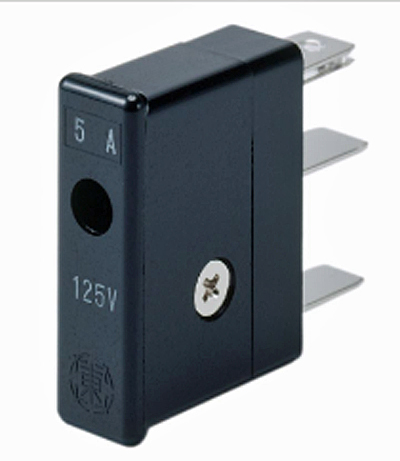 Its plug‑in style makes for simple and safe fuse replacement.